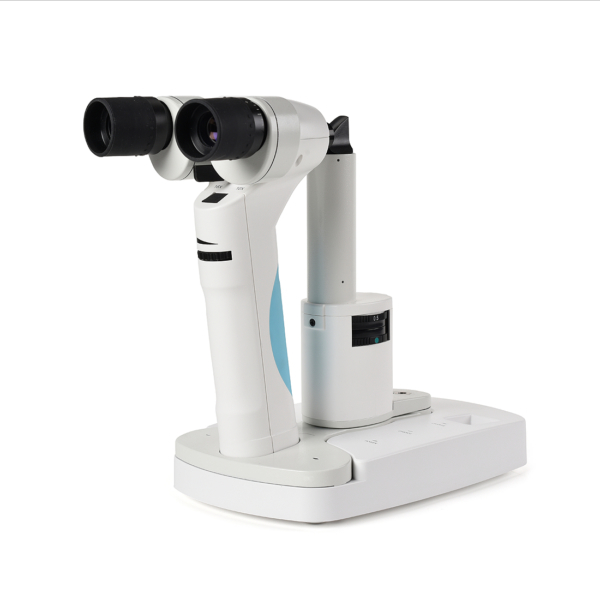 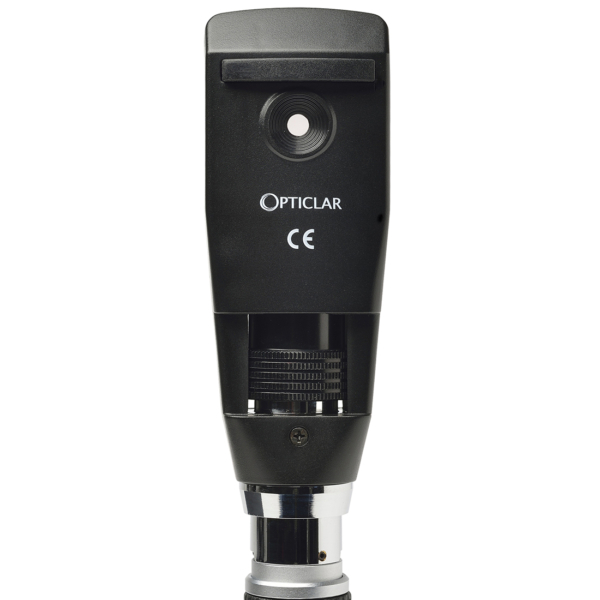 OPTICLAR specialist ophthalmic instruments provide a significantly greater level of features than the average ophthalmic range. 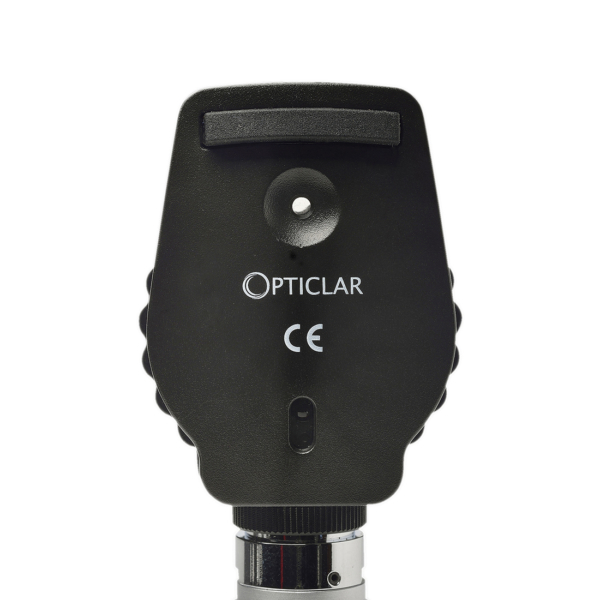 They incorporate more lenses, filters and apertures ideally suited to the qualified individual. 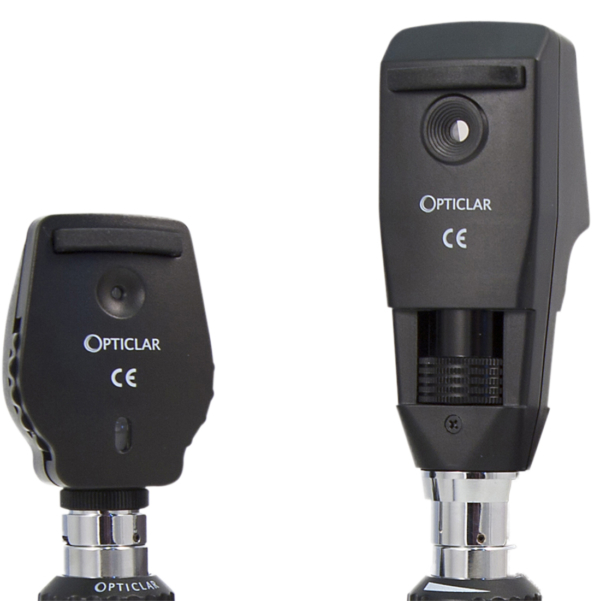 Incorporating the same TrueTone™ LED illumination as our standard range, the increased performance of these instruments is not compromised, charging times and running durations remain the same.